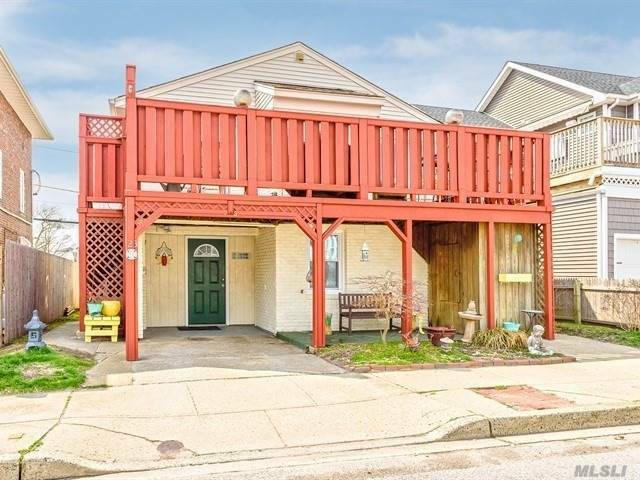 All Offers Must Accompany POF & Pre-Approval, Chic Canal House Perfect For Entertaining, Wood Floors, 2 Gas Fireplaces, Boiler, Hot Water Tank & Roof 5 Years Old, Gas Line To Barbecue On Upper Deck, Attic With Lights & Auto Thermostat, X-tra Large Laundry Rm W/ Gas Dryer. Master Suite & Bath On First Floor With Large Closets, Storage Shed In Back, Platform For Hot Tub, Taxes Have been Grieved. Near Shopping & Restaurants, Come Live At The Beach For The Summer!